Johnsons of Shaftesbury expands their self- storage capacity with more containers. The purpose built 20 ft. or 10 ft. containers are in a secure fenced and gated yard covered by 24hr CCTV. Our customers have been asking for more flexible options and the option to be able to access the storage 24/7 is incredibly attractive to businesses and private individuals alike. Often access is needed outside of office hours and this is perfect. The containers are new and constructed from Corten anti rust steel with a double door at one end. As standard all containers come with a factory fitted security lock box which covers the padlock for additional security. High level handles allow easier opening and in addition they are equipped with ventilators to allow both the container and contents to breath. 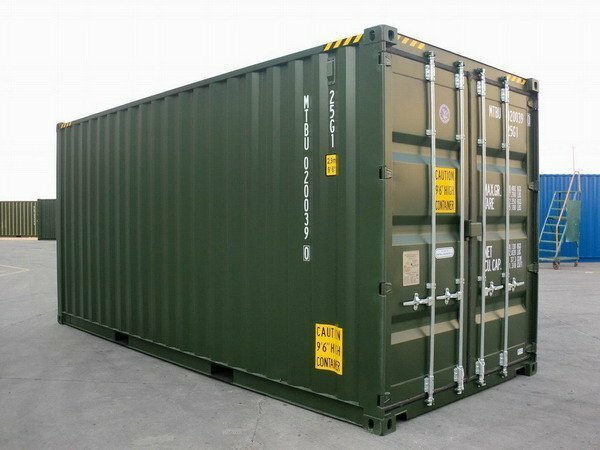 To finish off, the containers are painted to a high specification durable marine paint in order to give added protection. Our costs our very competitive with the local market and our customers rave about our facility and how secure and accessible it is. Situated in the centre of Gillingham right by the railway station with ample parking in our yard what could be more convenient! We receive any size vehicle from an artic to a small van and our flexible terms cater for short or long term storage.